Mattress Frenzy: The Hottest Startup Industry Of The Year? This year has been a breakout year for one of humanity's oldest consumer goods - the mattress. In retrospect, the industry was ripe for disruption. Most mattresses are made by two companies (Tempurpedic/Sealy and Serta/Simmons), resulting in a mattress market that ended up driving prices unnecessarily high for shoppers. Enter the mattress startup, which sells only through its own website to cut out many of the middle-men and pass on huge savings to the consumer. To give you an idea of how much people love the idea, Casper Sleep launched last April and has grown at such a rapid rate that it just raised $55 million from investors like Leonardo DiCaprio and Tobey Maguire. Casper Sleep created a latex and memory foam mattress that made them the darling of the mattress world, if not the startup world in general. They weren't the first to sell mattresses exclusively online, but they were the first to really build a brand and consumer experience to match their value proposition. They currently have one mattress described by the team (and many others) as "outrageously comfortable," and are launching a number of additional products within the next year. Keep an eye on their sleep magazine VanWinkles for the latest sleep tips as well. Leesa launched late last year and instantly became a hit. Initially growing mostly by word of mouth, this mattress became popular due to its fantastic comfort and stand-out design (they are the only company to trademark their mattress cover). The Leesa team also makes their social impact a priority, donating one mattress to charity for every 10 sold. It's not surprising with an experienced team (both in mattresses and marketing) and fantastic product that Leesa soared quickly to join the ranks of the mattress elite, raising a $9 million round (valuing them at $45 million post-money) earlier this month to continue growth. Leesa also recently won Shopify's build a business competition, which entitles them to mentorship from Sir Richard, Seth Godin, and Tim Ferriss - so keep an eye out for some cutting edge business from this company in the near future. Loom & Leaf comes from the same company as Saatva (a spring mattress), so they know the online mattress game better than most. 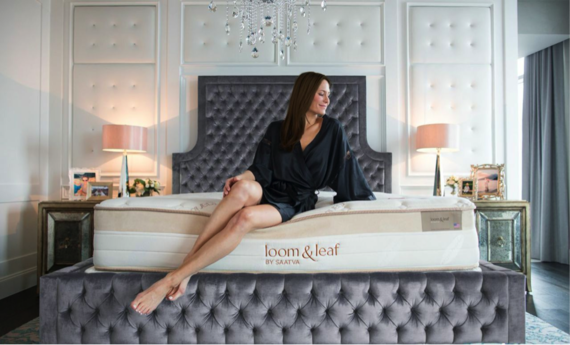 The Loom & Leaf is a great quality memory foam mattress that is going after the luxury mattress market with this high-end product. This mattress has all the bells and whistles, plus an experienced customer service team to complete the online-only experience. 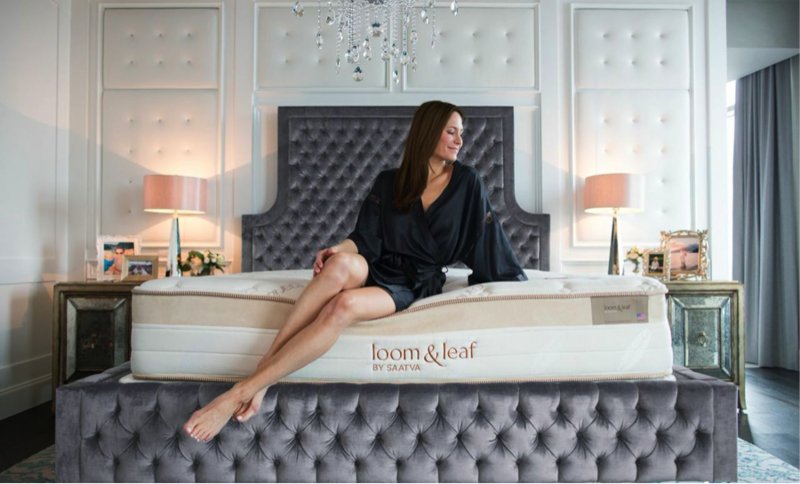 Though Loom & Leaf launched just March of this year, it's already become a popular option for shoppers looking for a luxury mattress at a more reasonable price. Nest Bedding is actually a chain of mattress stores in California that has been an alternative to the big mattress chains for years, focusing on more natural sleep products. 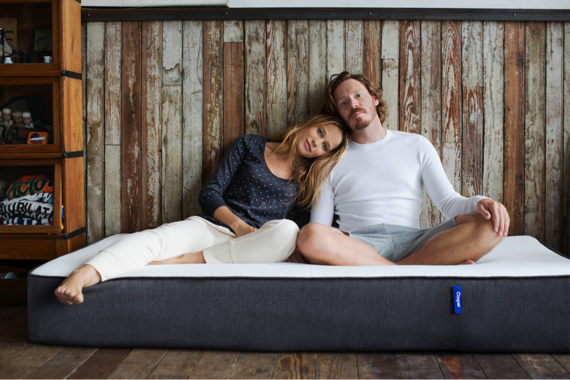 With tremendous mattress experience and the growth of online mattress sales, founder Joe Alexander saw an opportunity, and has recently been thrust onto the national stage with The Love Bed and The Alexander. With so many years in the mattress business, Nest Bedding has produced a line of mattresses (both latex and foam) that perfectly fit the most common wants and needs of the consumer, and at a fraction of the price. 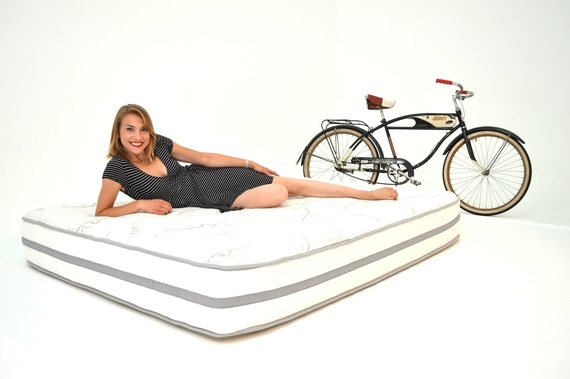 One of the newest mattresses on the startup scene, WinkBeds is also the only mattress with springs on our list. It is a hybrid mattress containing both springs and foam, and is designed to give the benefits of both. WinkBeds has grown in popularity very quickly since its launch just a few months ago because it offers the same online-only value proposition, but is one of the few companies offering a mattress with a more traditional spring feel, which many people still prefer. With a very quality design and reasonable price point, this mattress was made to compete with the high-end hybrids selling for $3,000+ in mattress stores. Mattress startup land has truly been a crazy one to watch this year, and with great products and a very enticing online-only business model, I expect these companies to continue to make things interesting. These brands were some of the first, but surely not the last - so the next question is, how will the big brands respond? I think we'll be in for another very exciting year in the mattress industry!